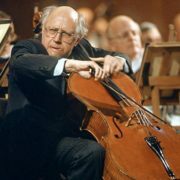 Born March 27, 91 years ago, Mstislav Leopoldovich Rostropovich was an outstanding cellist, pianist, conductor, and public figure. 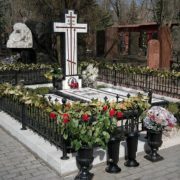 Also, he was a teacher, five-time Grammy Award winner, State Prize winner of Russia, People’s Artist of the USSR. 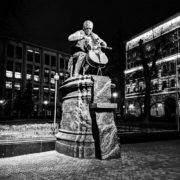 A bright memory to the Great Musician became a monument opened in Moscow in 2012, on March 29, not far from the so-called House of Composers in Bryusov Lane. The place, where the musician lived with his wife, the great opera diva Galina Pavlovna Vishnevskaya. In fact, the opening ceremony took place in the frame of celebration of 85-year anniversary of the birth of a famous musician and conductor. 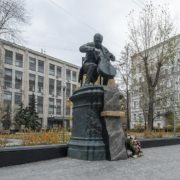 The author of the sculptural composition was the sculptor Alexander Iulianovich Rukavishnikov, who worked in tandem with the architect Igor Nikolaevich Voznesensky. 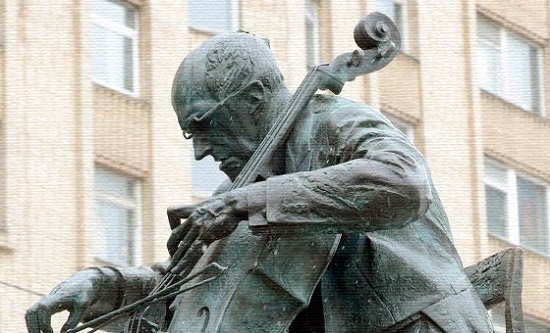 Performed from bronze cello, bow and strings, as well as dynamism in the image of Rostropovich create the impression that from the pedestal will soon sound divine music. 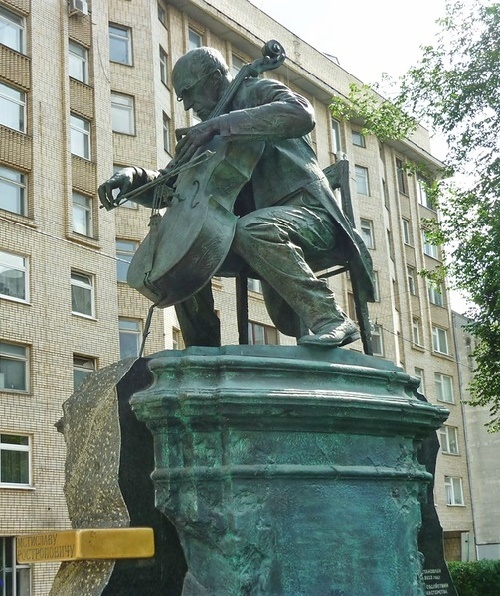 According to Rukavishnikov, the sculptural composition made it possible to uncover the unrestrained energy of the musician. 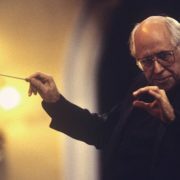 And the inspiration with personality of the great musician helped him successfully realize any of his undertakings.